“Bahnhof Zoo” was the heart of the old West-Berlin during the “cold war”. A point for dreams, for hope and for commerce too. Colorfoul, noisy, dirty, pulsing, alive. 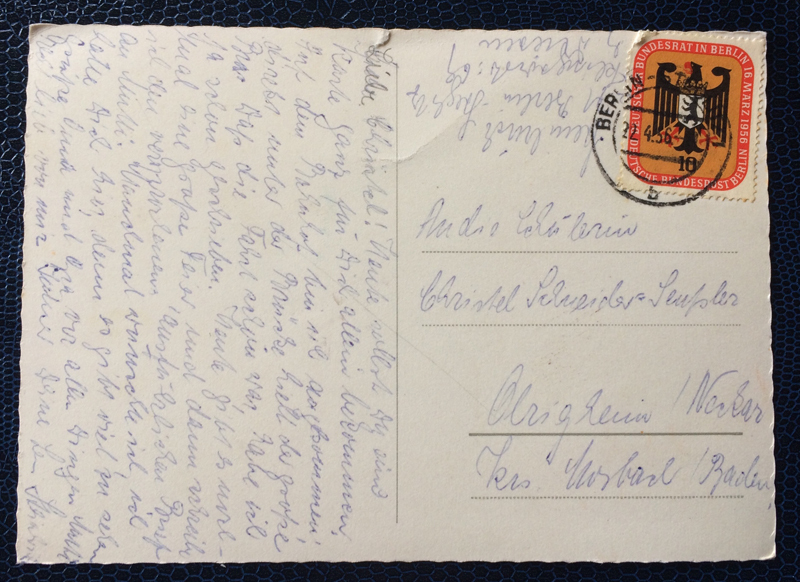 It was the City of West-Berlin. 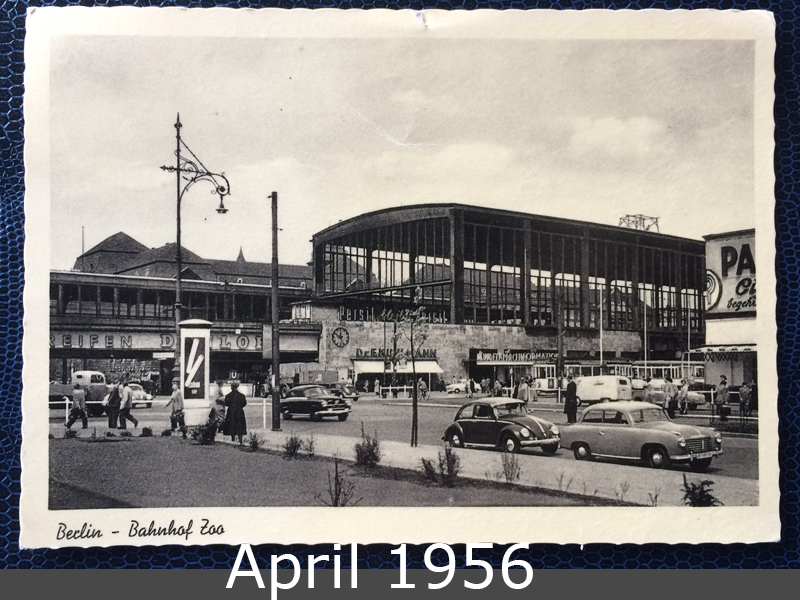 This postcard shows the trainstation in year 1956. ← January 1956 – Beachgirls in Hermanus Cape, S.A.